One of the things that happens as I learn to cook is that I inevitably have leftovers. OK, I often have leftovers from eating out as well, but that’s beside the point. The point is that I frequently have extra food in my fridge, and sometimes that food is a little…smelly. Not smelly in a bad way. It’s just that garlic aioli has a powerful scent that can seemingly contaminate everything in the fridge. 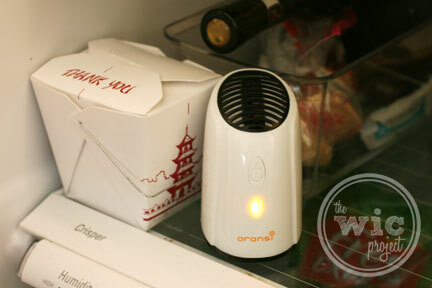 With the Oransi Ionic Fridge Air Purifier, you can safely and easily eliminate stinky food odors from your fridge. The Oransi Ionic Fridge Air Purifier is a small and compact purifying unit that takes up less room than a Chinese food takeout box. It runs on two AA batteries and cycles on and off automatically, sterilizing your fridge every two hours. It utilizes “exclusive piezo-electric technology” to purify the air inside your refrigerator, helping to effectively remov smells, kill bacteria, and prevent mildew. I’m not exactly sure how the technology works (is there an engineer in the house), but Oransi explains that it “allows for a high negative ion output to freshen your refrigerator without the harmful side effects of ozone that is found in standard ionizers.” Food particles, bacteria, and other particles attach to the negative ions, and (I think) get attracted to a metal plate that is inside the purifier – thus neutralizing the particles from effecting your food. With the holiday season upon us, you’ll want to make sure that your pumpkin pie doesn’t start smelling like turkey or that your stuffing doesn’t smell like cranberry sauce. 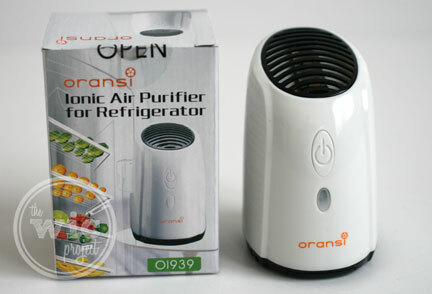 If you’d like to pick up an Oransi Ionic Fridge Air Purifier, you can purchase one online on Amazon for just $29.00. 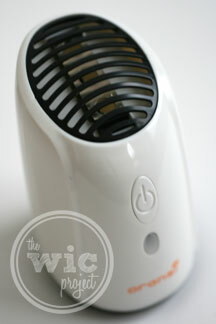 One winner will receive an Oransi Ionic Fridge Air Purifier to keep your fridge smelling fresh! This giveaway is now closed. A list of all giveaway winners can be found on our Giveaway Winners page. I can’t even put my finger on the cause of the odor, but the mixture of leftover pork roast, raw meat, cilantro and a myriad of other competing smells in my fridge are too much for the box of baking soda to handle! 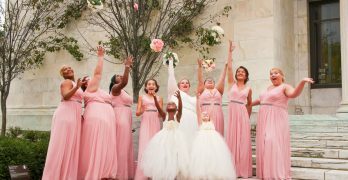 We love garlic, so I would like to get rid of garlic odor. This would do good in my fridge . There’s nothing worst than the smell of sour milk. Milk was spilled in the fridge and I wiped it up but 2 weeks later and I still smell sour milk. YUCK!! I hate how onions take over the smell in my fridge and make everything taste like it. Usually smelly foods, like with garlic need to be deodorized in my fridge. My husband loves sausage and cheese. I need to get rid of those smells! I’d like to get rid of the stale smell a fridge can get. I would love to get rid of the onion and garlic smells from all my italian dishes. I need to get rid of a garlic and onion smell. We definitely need to get rid of onion smells! I think it’s a general stinky smell we need to get rid of. I need to get rid of garlic smells and onions. Onion smell is overpowering in a refrigerator. I would love to try this product. Right now its the smell of garlic pork roast. The stinky fridge smells I need to get rid of with Oransi’s Ionic Fridge Air Purifier is the rotten hambuger I forget in the bottom of the fridge. LOL Sometimes it’s the inadvertent “science experiment” as my husband calls them….but oh yes, the onion smells sometimes! What a great idea! I have and LOVE my Ionic Breeze room purifier- I think a fridge one sounds very good. Garlic smell from my husbands job! Onion is always the worse in my fridge! Onions and garlic–I love them and use them in almost every meal, but they do leave a smell in the fridge! i need to get the garlic smell out of there! 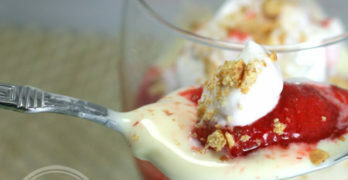 I would love to eliminate all the fast food grossness that my 19 year old son leaves in the fridge for weeks at a time. Leftovers. Especially when my husband has cooked fish. Combinations of smell in my fridge is the thing that I hate the most. This air purifier seems to be the solution. 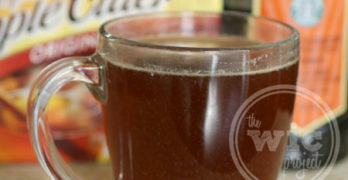 I need an Oransi to get rid of the fridge odor when a leftover becomes more like a lab experiment. Wow this is such a great product! Definitely beats just putting a box of baking soda in the fridge! Leftover pizza! 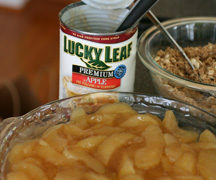 I love leftovers, but the smell makes it really unappealing! I love ham and cabbage but the scent of leftovers has overtaken my refrigerator! send help,please! Thanks for the giveaway…our fridge smells of onions, fish, & various cheeses !